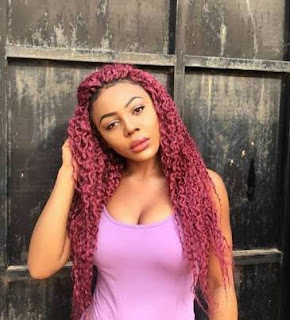 Ifu Ennada, an housemate in the ongoing Big brother naija tv show on Tuesday disclosed why she lost her first job at the age of 19. Ennada, who won the Roc-Da-Mat challenge together with her partner Leo, said at the age of 19, she refused sexual advances from her former boss. In a chat with fellow housemates, Teddy A and Lolu, she revealed that her refusal led to her losing her job.